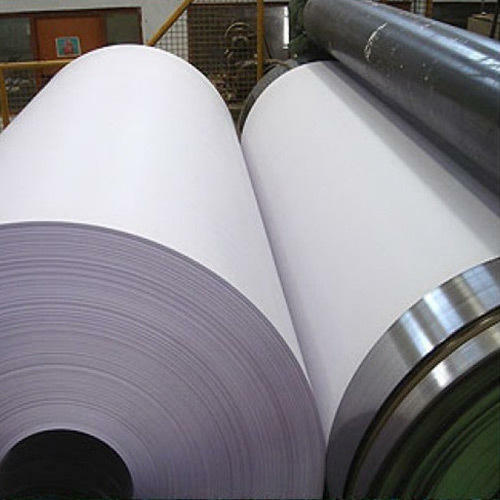 We are offering Imported Maplitho Paper to our client and the product is also available for customized Specifications as per the client requirements. We are able to achieve the success in the competitive organization, under the leadership of our mentor Mrs. Athirstalakshmi M. Owing to her vast industrial experience, we are able to serve our discerning clients with utmost ease. With his sharp business acumen and managerial skills we are able to successfully expand our business across the nation.Our range is highly appreciated by our clients for cost-effectiveness, supreme quality and long lasting. Further, our transparent business transactions have made us the reputed enterprise in the domain.